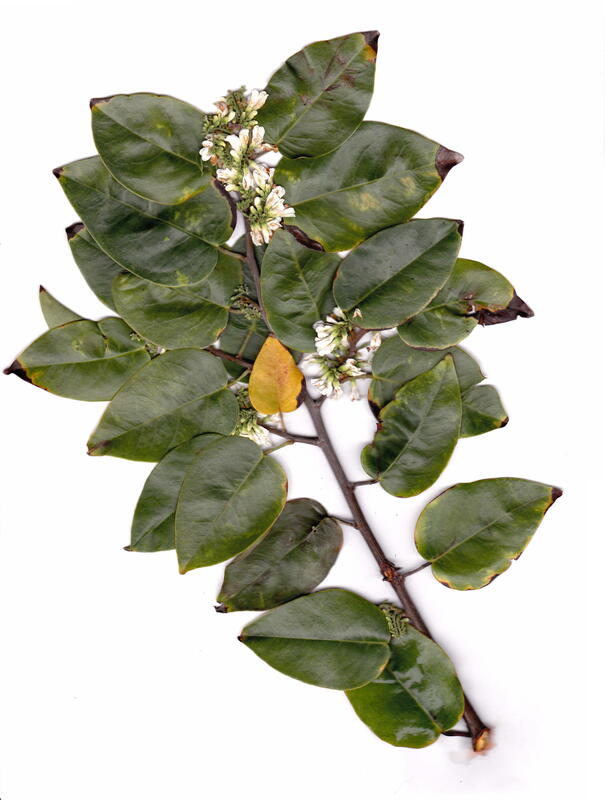 Dalbergia brownei - (Jacq.) Urb. Notes; Horticulture potential: This rambling bush can be used to fall over a privicy wall where the ground gets flooded. It is nicely fragrant.